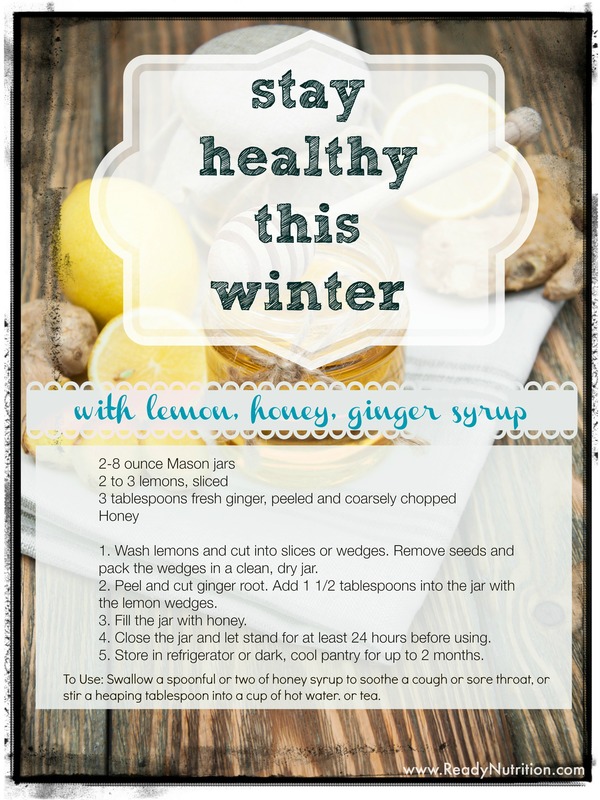 Flu and cold season are just around the corner. Before your immune system is rundown by the flu virus, start boosting your immune system with natural medicine. By doing so, you are fighting off the infection before it overtakes your body, thus, significantly reducing being prone to colds and flus. I am a firm believer in using natural means to prevent ailments and boost your immunity. Health experts suggest maintaining your immune system by: eating a balanced diet, drinking lots of water, getting enough sleep, exercising, and washing hands frequently. While I agree with the experts, I also believe there are natural remedies you can take before an illness weakens your immune system. 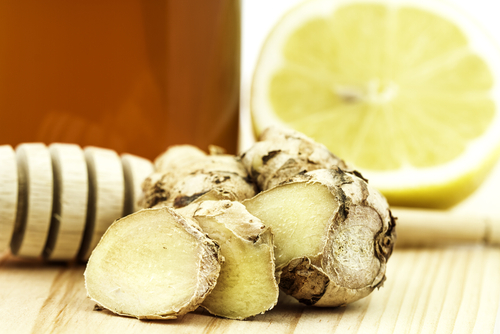 Taking a daily teaspoon of a concoction made from lemon, ginger and honey is an effective way to provide preventive medicine to your body and boost your health in the process. In fact, the health benefits of these ingredients for treating respiratory problems are unmatched. Natural Ingredients That Pack a Punch! Additional herbs: Herbs such as garlic, turmeric, thyme, cayenne pepper, cinnamon, mint, cardamom, etc., can only enhance the healing properties of this syrup, if added. Fresh organic herbs are preferred as you will receive more natural medicine. 2-3 sprigs of herbs is ideal. If you only have dried herbs, use 1 teaspoon in the syrup to start. If you prefer more flavor, add another 1/2 teaspoon to the next batch. Swallow a spoonful or two of honey syrup to soothe a cough or sore throat. Stir a heaping tablespoon (or more to taste) into a cup of hot water. Stir a heaping tablespoon (or more to taste) into a cup of hot tea. When the mixture is ready, it will become a thin syrup that can easily be spooned out. Taken daily or when you are feeling ill, this syrup will be your best friend to boost your immune system during those cold winter months when the virus are at their most active. I’ve been putting peeled chopped ginger into my honey for a while and it’s delicious. Both the honey and the ginger!